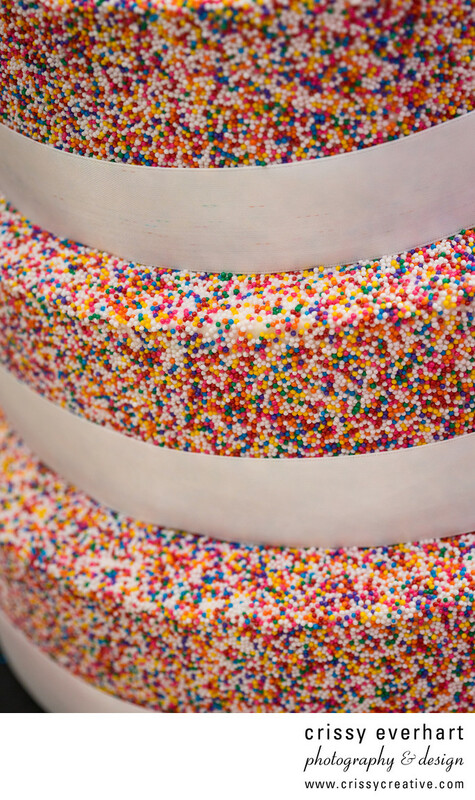 Sprinkle cake!!! This awesome wedding couple chose a wedding cake one hundred percent covered in rainbow sprinkles!!! THAT is my kind of client. Location: 150 McCloskey Rd, Flourtown, PA 19031.